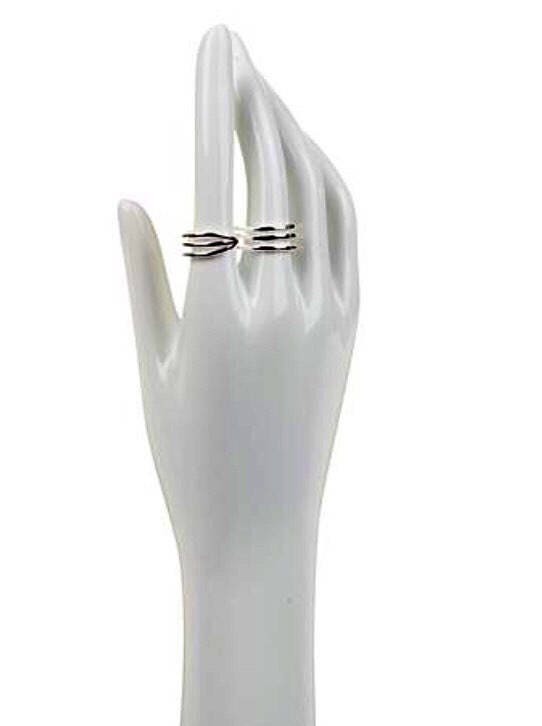 Flaunt your avant-garde style with this contemporary, 2-finger sterling silver ring. 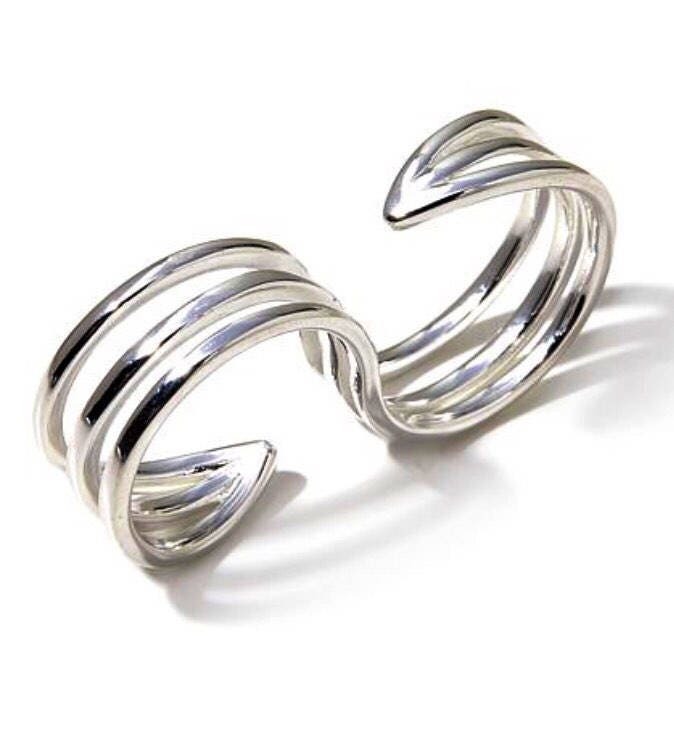 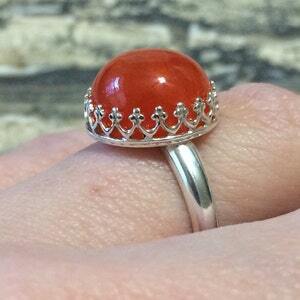 It has the look of 3 spaced bands, curved around 2 fingers, extending to pointed ends. 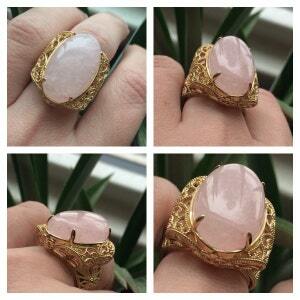 It's as chic and unconventional as the woman who wears it! 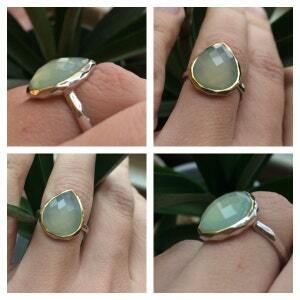 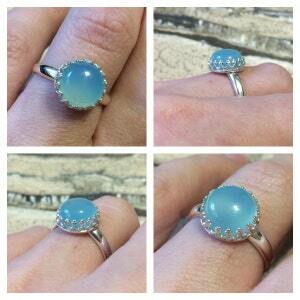 Sterling Silver Two-tone Green Chalcedony Bezel Set Stack Band Ring.